Home News & Analysis Asia Bear Alert: Can Taiwan Stocks Sustain The 10,000 Level This Time? Taiwan’s stock index – the TAIEX – breached the 10,000 mark in early May. The Index had last witnessed that level in 2015. What is important to note is that the Index has found it difficult to sustain such lofty heights in the past. This was the case not just in 2015 but also in 2000 and 1997. Though a bear market does not necessarily follow, the Index does tend to lose steam and recede from that level. At a price-to-earnings ratio of 14.88, the iShares MSCI Taiwan Capped ETF (EWT) is not overly expensive. Also important to note that the TAIEX is also some distance away from its all-time peak of close to 12,500. Going forward, investors should take a close look at two facets. First, the tech rally. Taiwan has been one of the biggest beneficiaries of the rally in tech stocks. Apple (AAPL) has had a lot to do with the rise in Taiwanese stocks as “Eight of the 10 biggest contributors to the TAIEX’s rise this year are suppliers to the maker of the iPhone,” the Financial Times observed. Though Taiwanese semiconductor firms have been expanding their client base to other major phone manufacturers, the fortunes of Apple will have a large influence on the stock market in general and tech stocks in particular. The second is the strength in the Taiwanese dollar, which has appreciated by 7% against the US dollar. Though Taiwanese stocks have continued gaining ground, a strong currency is detrimental due to the export-oriented nature of their business. A strong domestic currency unit makes exported goods less competitive in the international marketplace. The fact that the US administration has not carried out the trade protectionism rhetoric that had been feared after President Trump took oath has also worked to the benefit of this export-dependent economy. 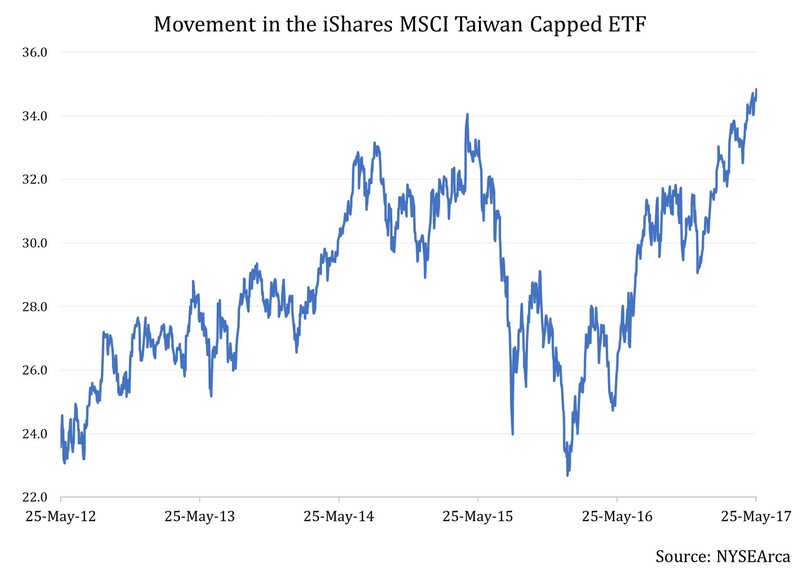 Given this analysis, it appears there is still value left in Taiwan stocks with room for investors to add to their holdings from the country. 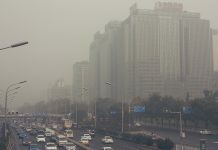 This time, the TAIEX may have what it needs to hold on to the 10,000 level for longer than it did in the previous three occasions. Next articleAfter An Exceptional Five-Year Performance, Do Philippines Stocks Have More Room To Run?